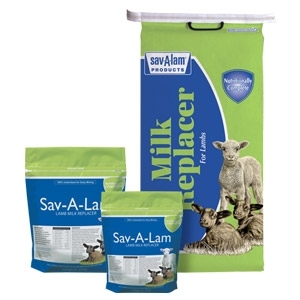 Premium quality lamb milk replacer in a non-medicated formula designed to closely match ewe's milk. Made with 100% milk proteins for superior digestibility and performance in lambs. Formulated specifically for flexibility in feeding - may be fed warm or cold, by bottle, bucket, or automated feeder. Mixes easily, contains 23% protein, 30% fat with balanced levels of vitamins and minerals. Low lactose formula with no added copper. 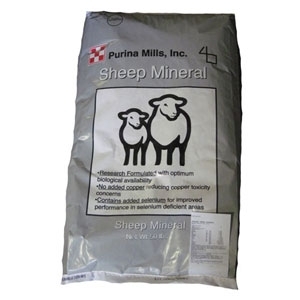 Also recommended for use as a dry creep feed supplement to encourage intake during the weaning period. Quilted stitching for durable construction. Highest quality durable nylon webbing. Brass plated hardware. 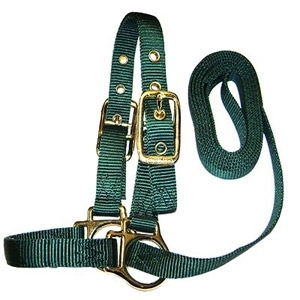 Nylon Halter with attached 5′ lead. The fastest and easiest way to protect wounds without having to wrap a bandage on horses sheep and cattle. Apply a thin layer to the affected area. 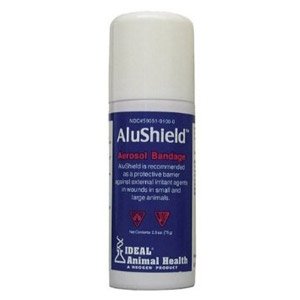 Protects wound from water, dirt, bacteria, and insects. Comes with unique aerosol formula. Allows wound to breathe for quick healing. Easy way to cure your animal's wounds. Research formulated with optimum biological availability. No added copper to reduce copper toxicity concerns. 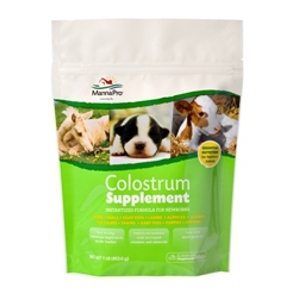 Contains added selenium for improved performance in selenium deficient areas.